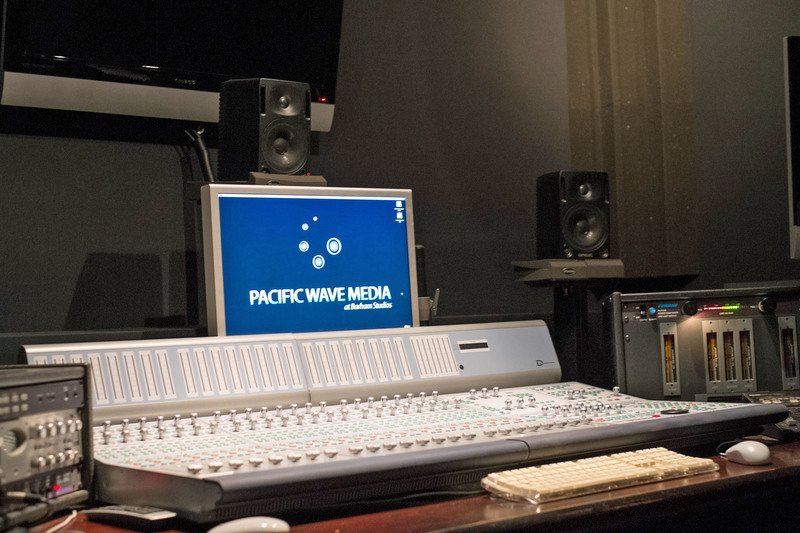 One of the on-site audio suites at Pacific Wave Media’s Los Angeles office, featuring a Genelec 1029 5.1 system. The satellite/home mixing environment of Pacific Wave Media’s Founder/CEO and Lead Mixer Mike Forslund, featuring a Genelec 8330/7350 5.1 system. NATICK, MA, June 30, 2015 — The entertainment media world is adapting: content today will be distributed through a growing range of channels including traditional cinema and broadcast television as well as streaming and on VOD. This has created new opportunities for small- and mid-sized post-production companies, but it has also meant that they have to be able to create audio for this content that can compete with Hollywood’s big guns and be able to accommodate the new broader range of distribution modes. 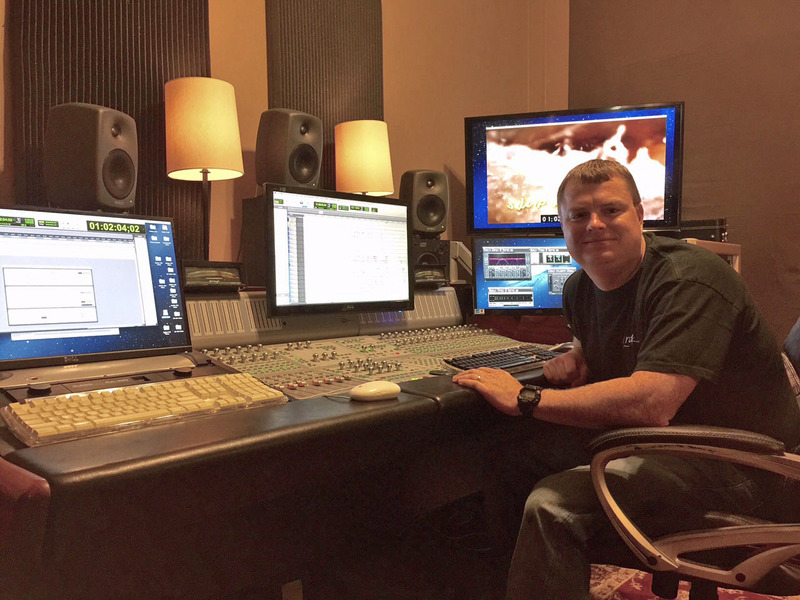 Two decades using active monitoring from Genelec, the leader in active monitoring technology for over 35 years, has enabled Pacific Wave Media, a full-service, state-of-the-art audio post-production company, to accomplish just that. The company’s three audio suites — two at its Los Angeles office, located next to Universal Studios, using a 1029 5.1 system and a 6010 stereo system; and one at Founder/CEO and Lead Mixer Mike Forslund’s home studio, using a recently acquired 8330/7350 5.1 system — have done countless projects for Discovery Channel, A&E Biography, FX Networks and The History Channel, the film A Perfect Storm, as well as a mix for director Richard Zelniker’s As Night Comes, which was mixed on the 1029 system and then was recently screened for distributors in the Zanuck Theater and The Little Theater, both on FOX’s studio lot. Photo Caption 1: One of the on-site audio suites at Pacific Wave Media’s Los Angeles office, featuring a Genelec 1029 5.1 system. Photo Caption 2: The satellite/home mixing environment of Pacific Wave Media’s Founder/CEO and Lead Mixer Mike Forslund, featuring a Genelec 8330/7350 5.1 system.